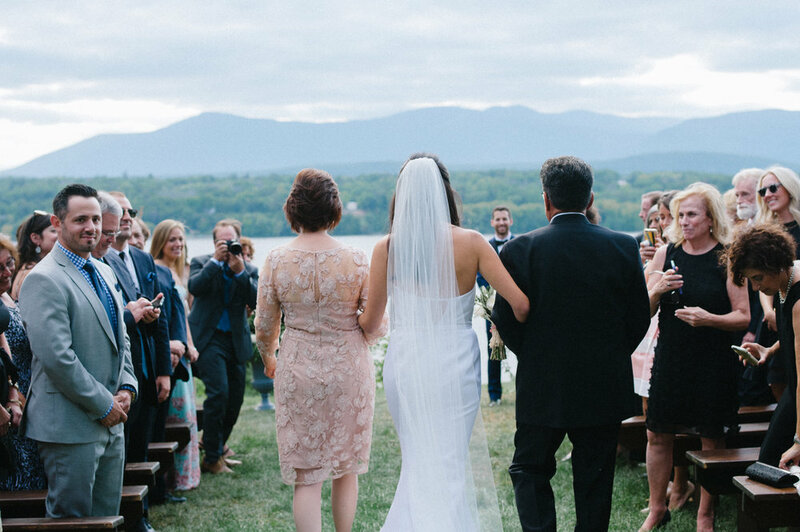 With breathtaking views of the Hudson River, the Catskill Mountains and over 87 acres of rolling meadows, ponds and forests, Southwood Estate offers special amenities that will make your wedding, getaway, film or photoshoot a treasured experience. We will be taking reservations for the 2020 season this summer. Please contact us to set up a tour. Email southwoodestate@gmail.com to find out more or fill out contact form and we'll get back to you with more details and scheduling. Nestled in your own private wooded oasis on the Hudson River, you and your guests will surely enjoy a once-in-a-lifetime experience. Following several generations of private affairs at our home, we are thrilled to open the estate to a limited list of events. 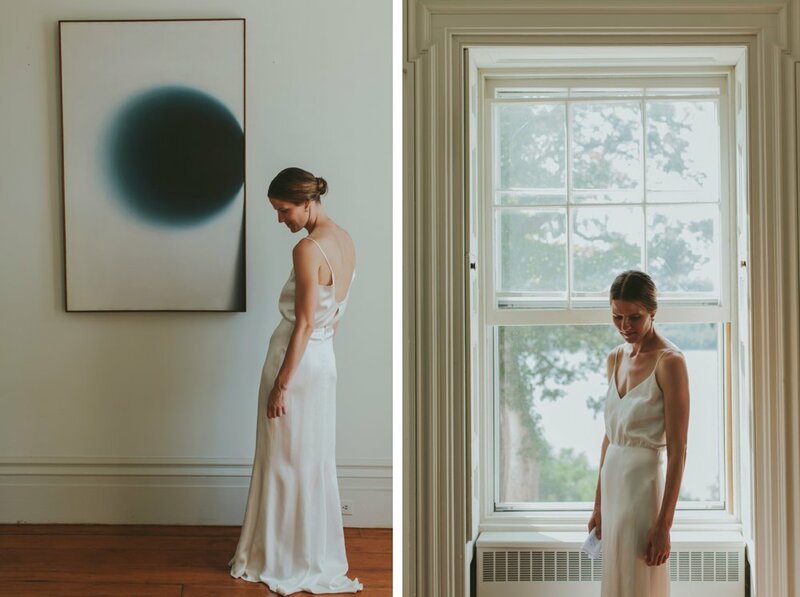 As Southwood is not your typical wedding venue - we strive to help you celebrate your joyous occasion based on your unique desires as a couple. We’re happy to work with you to realize your dream wedding befitting your particular aesthetic and budget. Wedding experiences can range from funky farm organic to full estate elegance or perhaps a bohemian escape, the options are truly endless. Tip: Click the image to advance to the next image. Our greatest asset, beyond stunning views and a close connection to nature, is privacy. 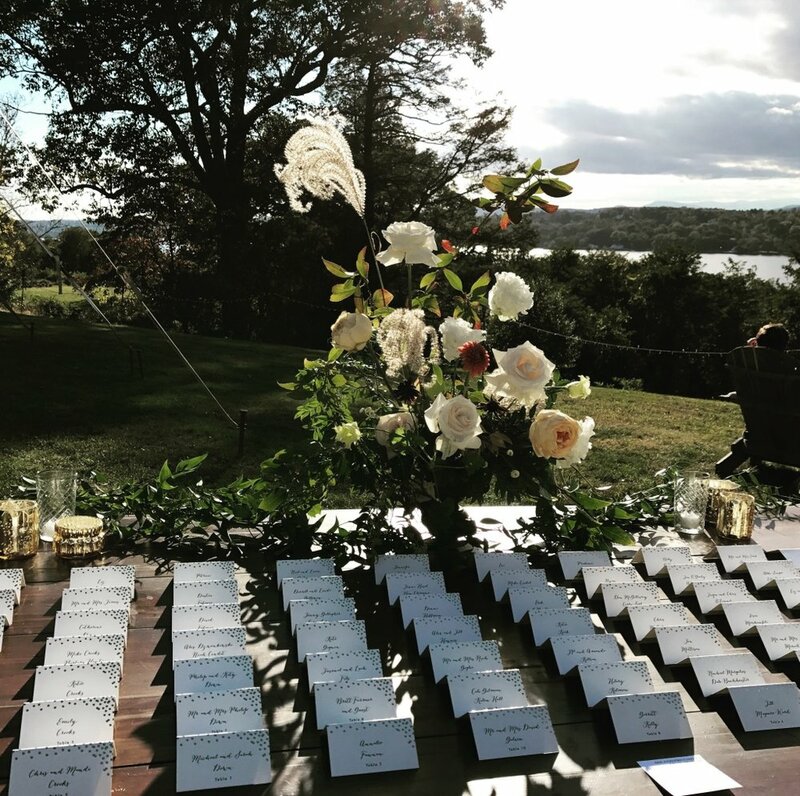 When you book an event at Southwood, you and your guests will enjoy the extraordinary experience of having an historic Hudson River estate all to yourselves! With over 87 acres, Southwood offers you a chance to have your rehearsal dinner, ceremony, reception and morning after brunch - each with its own distinct ambiance, for an additional charge. 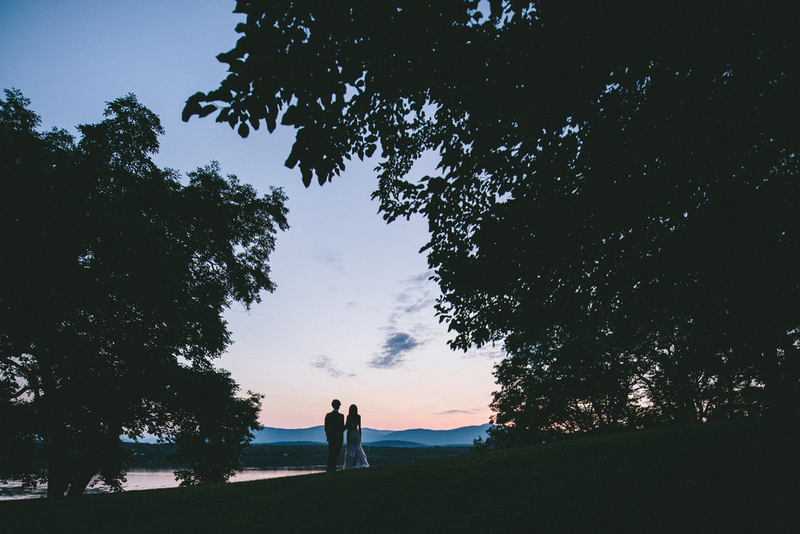 From the front lawn of the Mansion you and your guests will enjoy the stunning views of the Catskill Mountains and the Hudson River as the sun sets directly to the west. You can also celebrate in the meadows, forest or in one of the many beautiful gardens. Be sure to look through our photo galleries to see the beauty for yourself. One distinct advantage we offer is that the wedding party and guests stay right on the property in the days leading up to the big event! Our beautifully furnished residences include the mansion (sleeps 10-12), the wood-paneled cottage (sleeps 5-7) and historic gate house (sleeps 6). House rental rates are in addition to site fee (prices on request). We ask that wedding parties reserve the three houses for a two-night minimum. Add extra nights in one or more houses for early arrival or a longer stay. To make the event a truly yours, we don’t require you to work with specific vendors - however we’re happy to provide recommendations for caterers, wedding planners, tent rentals, nearby lodging and additional local vendors. Services such as catering, tent and furniture rentals, decor, porta-potties and trash removal are the responsibility of the client. The basic fee to hold your event at Southwood is $8500, which includes access for clients and vendors in the days before and after your celebration. 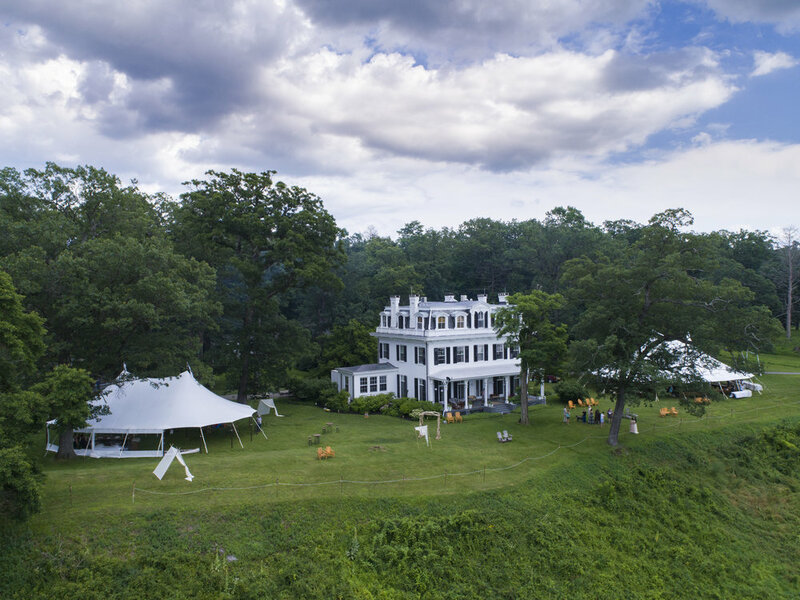 Your event guests will have access to the mansion porch, lawn and gazebo area and private heated pool & screened pool house - all with breathtaking views of the Hudson River and Catskills in addition to lush gardens and meadows. There is an on-site house manager to help coordinate your stay. Couples are expected to obtain event insurance. An event planner is required. DIY: Your creativity is welcome at Southwood. 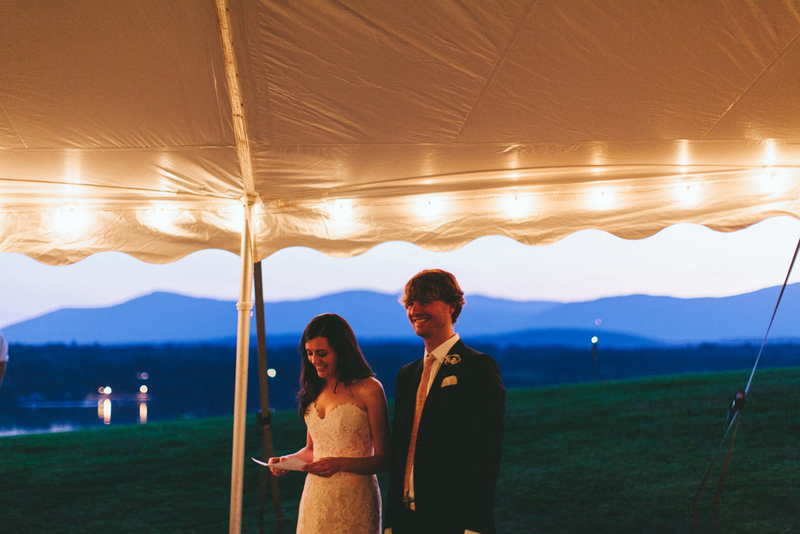 Spectacular Hudson Valley views and historic grounds provide a memorable setting for your vision. 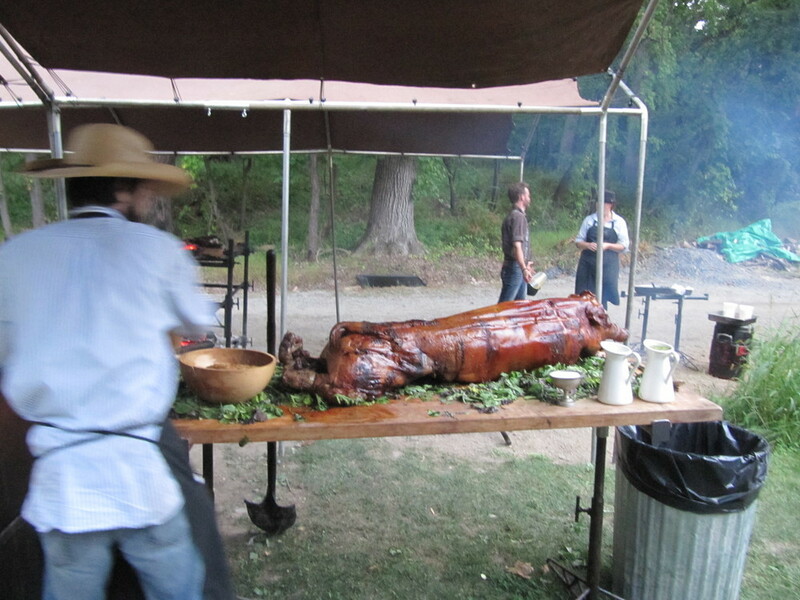 We can accommodate up to 150 guests. For higher guest counts up to 200, additional fees apply. Escaping to Southwood is an easy 2-hour drive from NYC and 1 hour from Albany. Take the Amtrak train from Penn Station along the Hudson River to Rhinecliff and we’re just a 20-minute drive away. In addition we are centrally located in Columbia County near Rhinebeck, Hudson, Tivoli, and Red Hook. Kingston, Saugerties and Woodstock are just across the river. Southwood provides ample parking and we can also recommend valet parking services. October 2014: Southwood hosted an international Chinese art show. The whole house became a gallery for a selection of contemporary Chinese painting. Hundreds of visitors came through the property over the course of the 5-day event, sponsored by Steven Rockefeller.